available for registered referral agents who haven't yet met the membership requirements. Business Partner Members get a listing on the resources page, discounts to conferences, and up-to-date information on legislation. Get the application, view the bylaws. 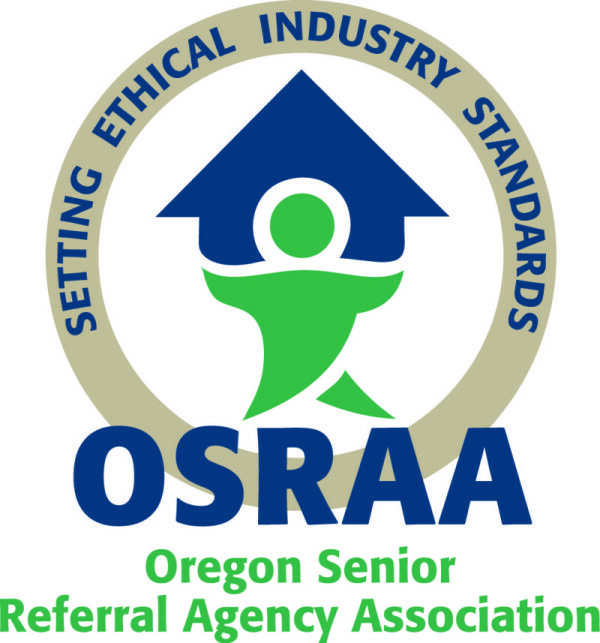 In 2018 Oregon legislators passed regulations governing referral agents. Get info and register for upcoming conferences and member meetings. Join us in supporting senior community events!! Adult Care Home, Assisted Living, Residential Care, and Memory Care providers. Go here to report your vacancy. 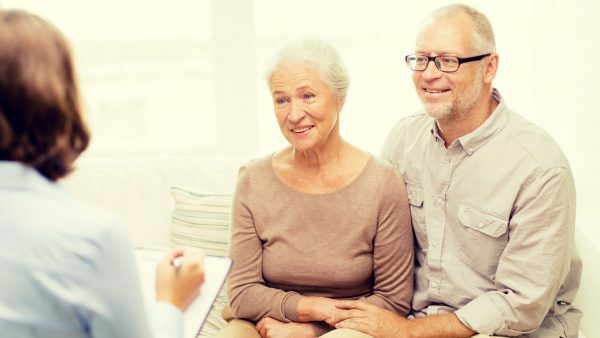 Get information, links, and listings for important senior resources. Read our blogs and articles. Watch the videos and slide presentations. Can't find what you're looking for or have more questions? Contact us. Read about our history, mission, and how we advocate for seniors and their families. Did you attend the OSRAA Conference? Give us your feedback. Connect and collaborate, with fellow members.